At TRACT we regularly work in support and in conjunction with government schemes for the improvement of village livelihoods occurring in tiger habitat. 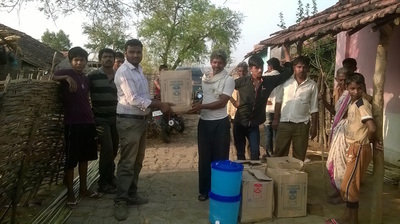 Thanks to funding under the “Dr Shyamaprasad Mukherji Jan Van Vikas Yojana" scheme TRACT successfully ensured that 50 villages in the Tadoba buffer were chosen in the project. All these communities lack the basic facilities to allow them an adequate quality of life, while also increasing their risk of conflict with tigers. So we aimed to change this through the integrated development of such villages, allowing them the opportunity to improve their lives while helping to conserve tigers. Most attacks from tigers on humans in this region were occurring when people entered the forest, usually alone, to use the toilet or collect firewood. Naturally this lead to a resentment toward the animals with retaliation a constant threat to tigers in the region. 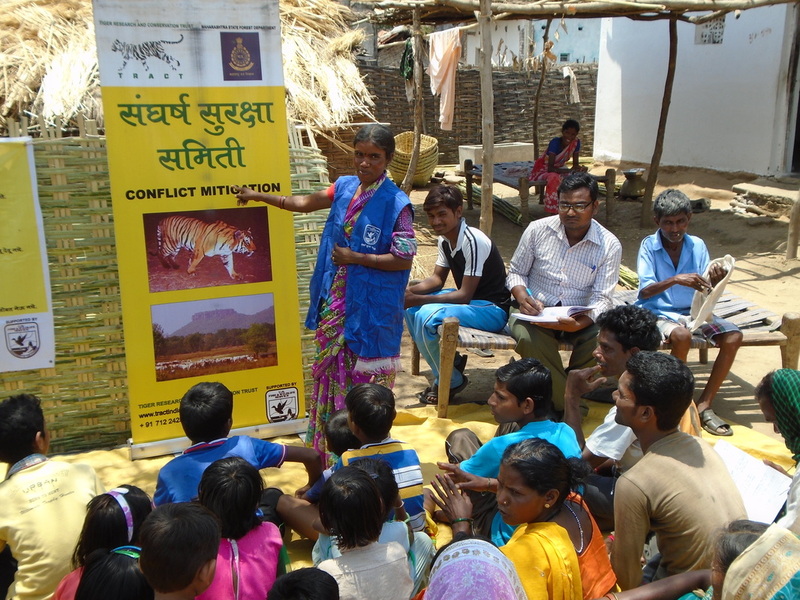 Yet there is simple solutions to help mitigate this conflict and reduce the threat to both humans and tigers. 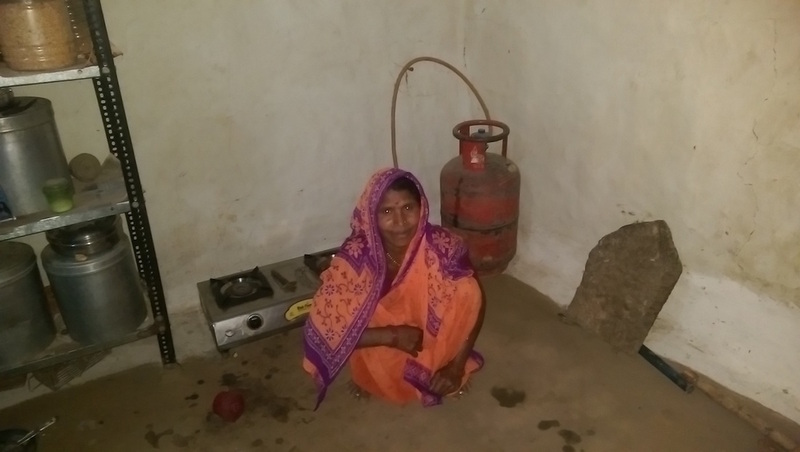 By implementing basic facilities such as public toilets and LPG gas cooking systems, a village’s dependency on the forest greatly reduces. People no longer required to enter tiger territory to gather firewood or to use as a toilet. Listed below are a number of facilitates which were implemented under the project in the chosen villages. 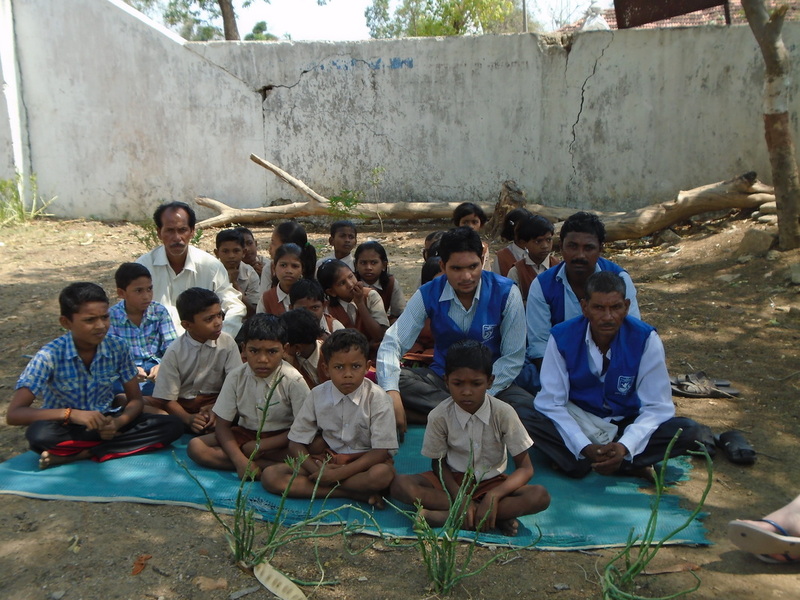 At TRACT we believe in the concept of creating local leadership in villages residing inside tiger habitat. We aim to create the capacity within themselves to reduce their vulnerability of attacks from carnivores and instead take ownership of these animals, learning to coexist without conflict. Often these communities living outside core protected tiger habitats are forced into an uneasy tolerance, failing to benefit from their presence but instead suffering great losses to their farming yields and even losing their own lives. This has understandably lead to a negative attitude and hatred toward tigers and other animals. However we are working to change that by training a team of local people in each village to understand the reasons for conflict and sensitize them to the issues. We teach them how to handle conflict situations when they arise and how to follow a safe code of conduct. Almost all tiger attacks on humans in this region only occur when people enter the forest, especially alone, to use the toilet or collect firewood. Attacks in the villages themselves only occur when an animal is cornered and feels threatened, such as when mobs form around it. Therefore it is imperative that these people are educated on the rules to follow to prevent such incidents. Simple measures such as never entering the forest alone and avoiding it at dawn and dusk can greatly reduce the risks to human lives. 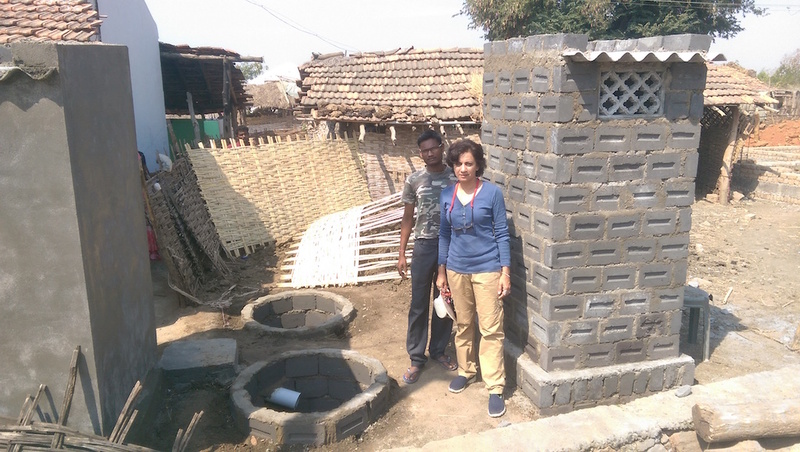 After a local village team is trained on these measures they can now act as ambassadors for their community and pass on this newly acquired knowledge. These leaders now become the first line of defence for their village in the event a predator causes problems. We encourage them to build up a dialogue with the forest guard and ourselves so that all stakeholders are aware of potential conflict situations before they arise. The formation of village mobs in a conflict situation is the biggest problem we often face, it becomes extremely difficult to control agitated people and ensure they do not provoke attacks from animals. By creating these local team leaders they can ensure the prevention of such mob formations and mitigate the situation. Since the beginning of this project we have now created leadership teams in 71 villages around Tadoba and 25 in the region of Nawegaon Nagzhira Tiger Reserve. 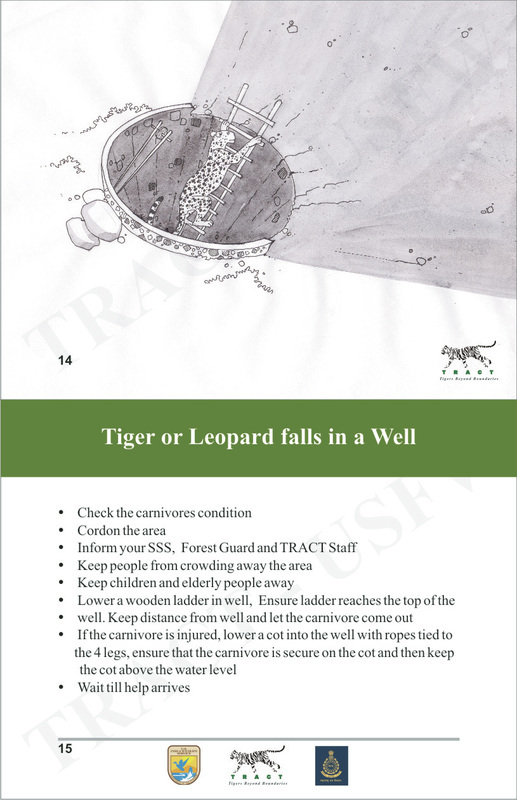 The concept is simple yet very effective and we have seen a significant decrease in human wildlife conflict throughout the region. TRACT has created a manual in the local language for the local people which explains reasons for conflict between tigers/leopards and people living in villages near forests. 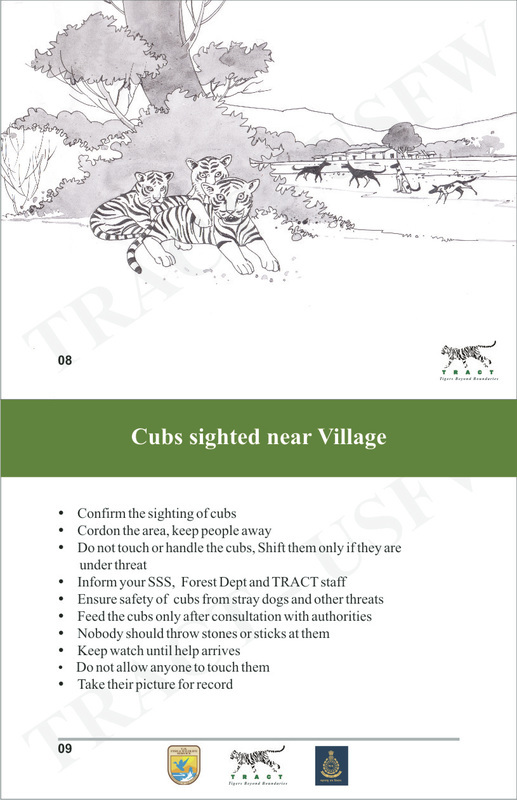 It also explains the code of conduct required by individuals and communities which would help minimise attacks from these large carnivores and reduce incidences of tigers and leopards coming close to village and fields. The Manual also has illustrations about different kinds of conflict that may occur in their village precincts, and how the people and the leaders trained in conflict mitigation should react to ensure that no harm comes to the people or the wild animal. 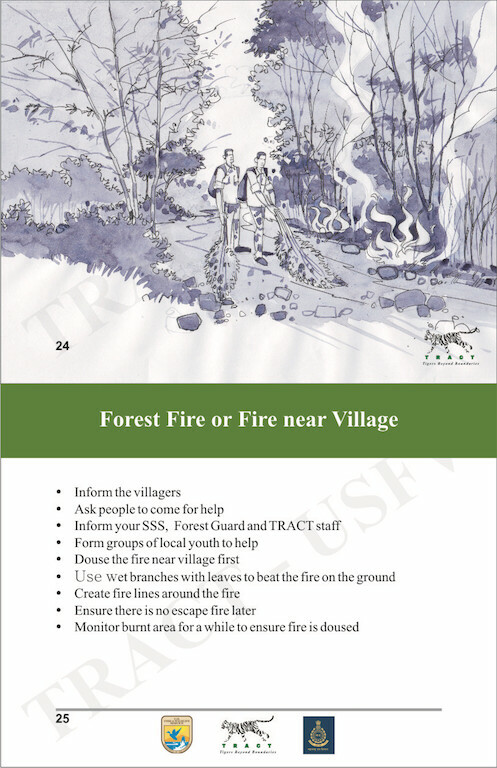 This manual also has contact numbers of the local officers and the TRACT staff who would attend to these conflict situations and help mitigate it at the earliest.